Keep your children entertained while your partner explores the exhibition. 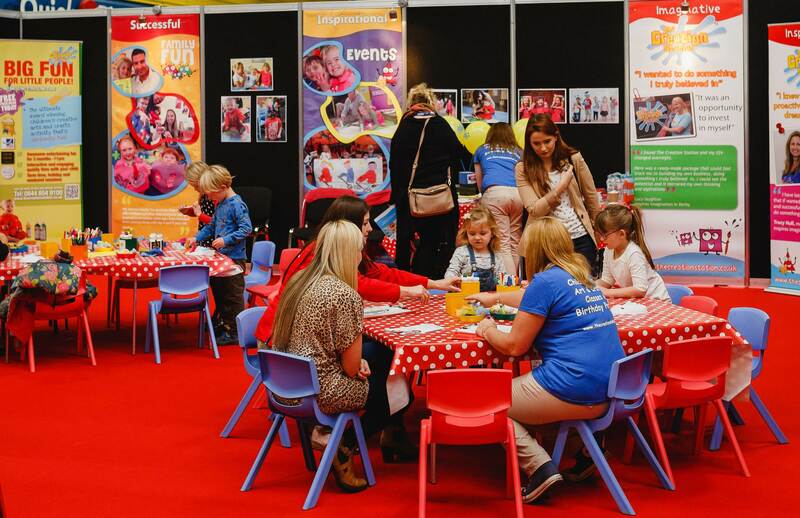 We've provided an onsite Children's Activity Centre to enable busy families to come to the event together. One of you can enjoy a fun-filled session of arts and crafts with the kids in a stress-free environment, while the other explores the franchise opportunities on offer. 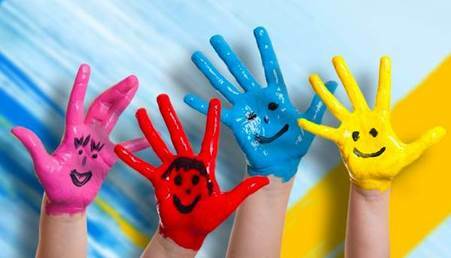 The Children's Activity Centre is run by family-friendly children's creative activities franchise Creation Station. 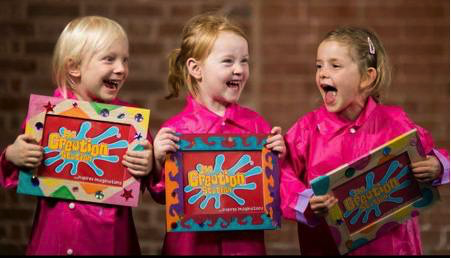 This highly flexible, award-winning franchise inspires thousands of children to express their individual artistic flair! Come and find us at The British & International Franchise Exhibition on 20 & 21 January at Olympia, London.